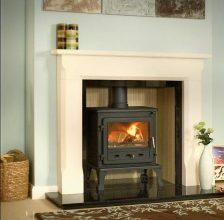 Gallery Collection Stoves aim to provide high quality products and services. 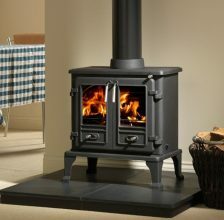 Their collection of stoves offer a range of compact sizes and options for multi fuel or gas stoves. 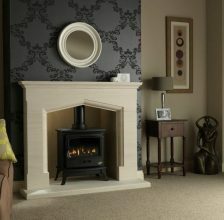 They are packed with a range of features that would normally be found on much more expensive models. 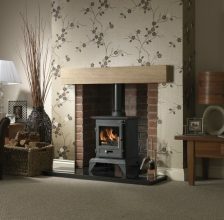 Priding themselves on quality, Gallery Collection Stoves offer a variety of choice to suit all tastes and budgets. 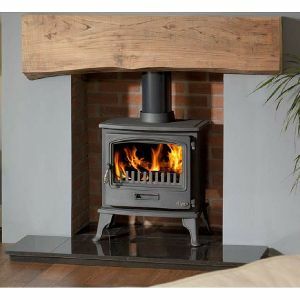 Ranging from stoves for small cottage bedrooms to large, elegant drawing rooms, farmhouses to flats, Gallery Collection Stoves have a stove for everyone. 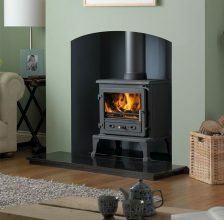 This beautiful range of stoves from Gallery Collection Stoves offers a unique style of stoves, whilst also offering extremely good efficiency. 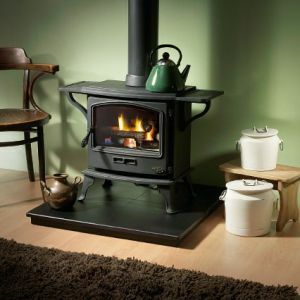 Made from the highest quality cast iron, and packed full of features such as air wash, the Tiger collection is the perfect choice for compact stoves. 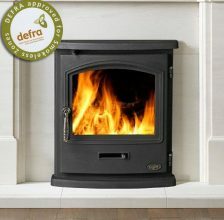 See our latest DEFRA Approves stoves. 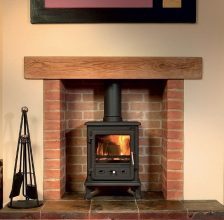 This Gallery Collection Stoves range offers a generous range of heat outputs that are ideal for average sized rooms. 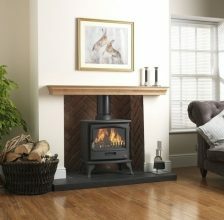 With a choice of fuel types and made from the highest quality material, the firefox collection will last for many years.